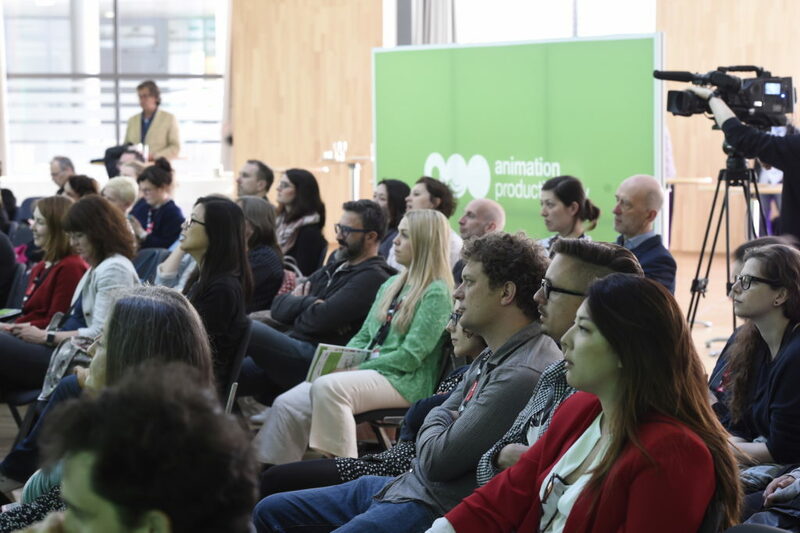 In over 700 pre-planned one-to-one meetings the 170 participating producers, studios, world sales agents, representatives from broadcasters, funders and investors discussed the projects presented at this year’s APD. 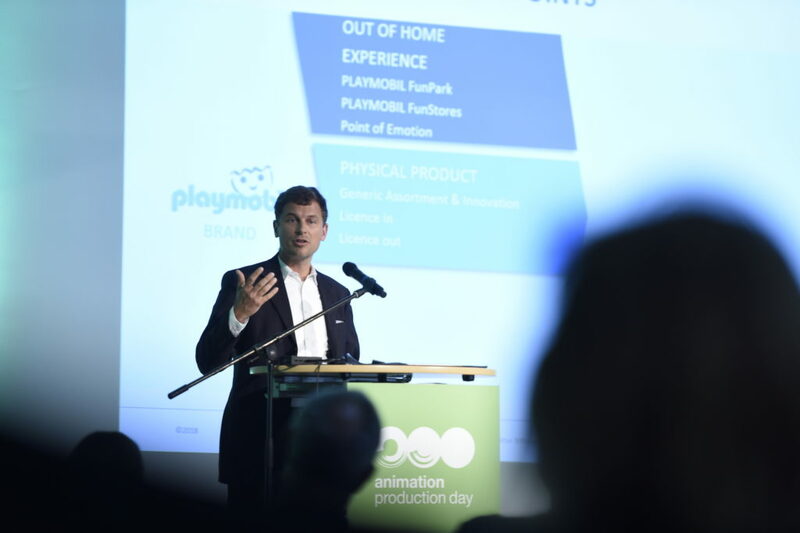 Lars Wagner, Head of Brand & Product Management; Playmobil presented the digital strategy for the analogue toy worls of Playmobil. 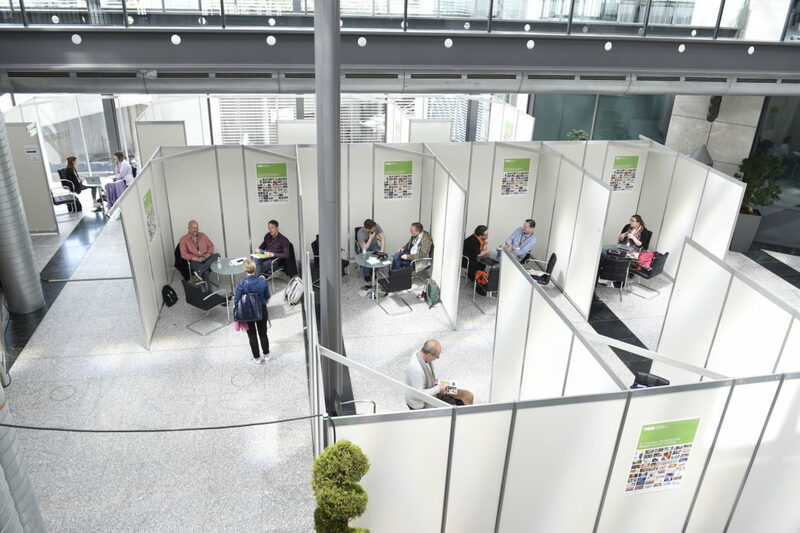 Over 300 people attended this year’s APD Conference which was held in the Rotunda of Stuttgart’s L-Bank on Thursday afternoon and was also open to FMX and ITFS industry guests. 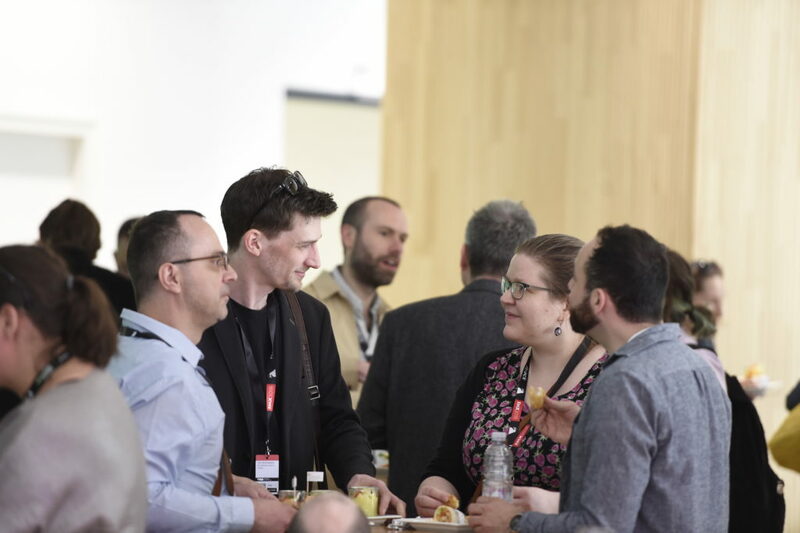 Numoerous networking events are also part of the APD programme.